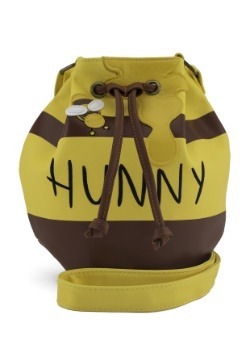 Running around Hundred Acre Wood all day with her yellow-furred, honey-loving bear named Pooh can be exhausting! 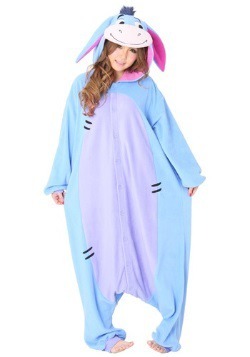 Your little adventurer could be stealing more honey from Rabbitt, or trying to cheer up her gloomy donkey friend Eeyore. 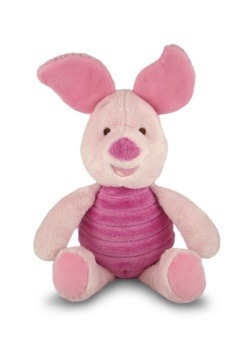 She may be trying to help scared little Piglet be more brave and courageous. Whatever the day brings, your little girl loves going on many adventures with her favorite stuffed bear, Winnie the Pooh. 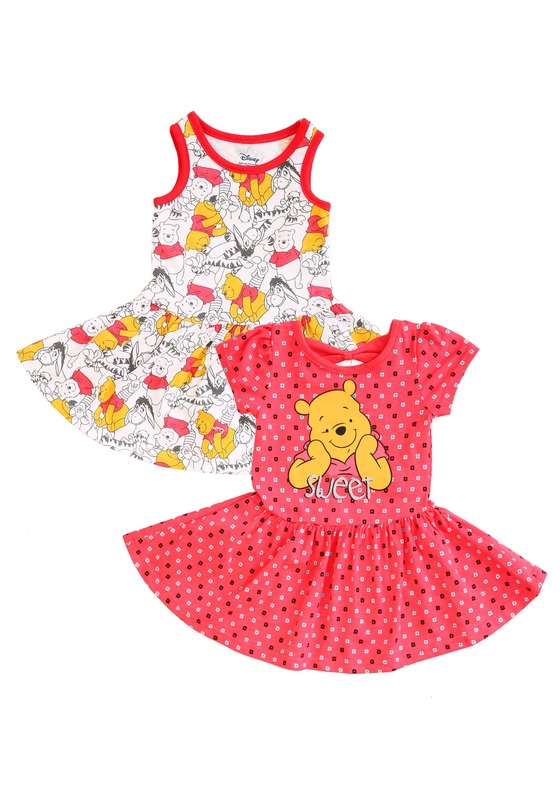 Bring her imagination to life and dress your little hunny in this 2 pack of Winnie the Pooh Dresses that are as sweet as Pooh's favorite treat! Two is always better than one. 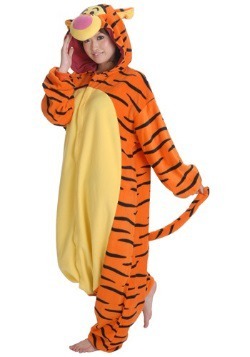 Say, if you spill honey on your first dress, you will need a backup outfit to change into! For warmer and sunnier days in the forest, your little girl can wear the sleeveless Pooh and friends dress. This detailed tank dress is covered in an adorable pattern featuring Piglet, Eeyore, Tigger, and of course Winnie the Pooh himself. 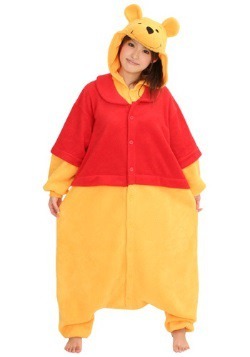 The outline of this dress is red and the only character in color is Pooh himself. 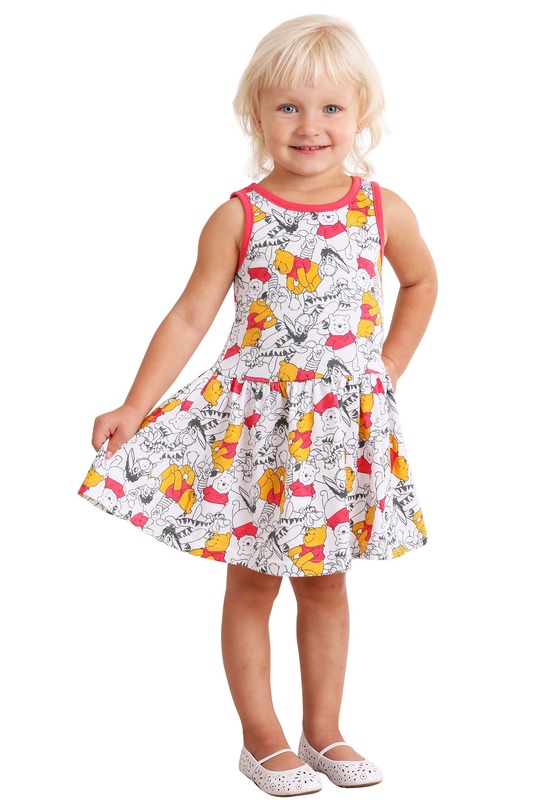 The red short-sleeved dress features a floral pattern with a Disney licensed image of Pooh with his two hands to his face. 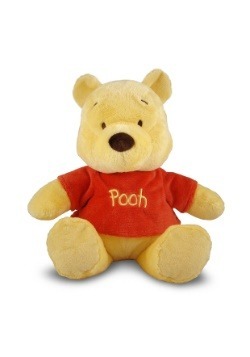 The word " sweet" is printed under Pooh in a glitter font that will make even Eeyore smile. Pooh taught us all many lessons regarding friendship, love, and adventure. 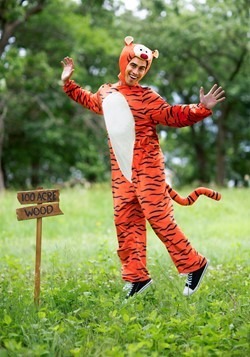 Like Tigger, little your girl will be bouncing and pouncing with joy when she sees her new 2 pack of Winnie the Pooh Dresses.